JazzCash provides a convenient and simple solution to help the customers of various Microfinance Banks and institutions to pay their loan installment on a regular basis. Customers of these organization i.e. 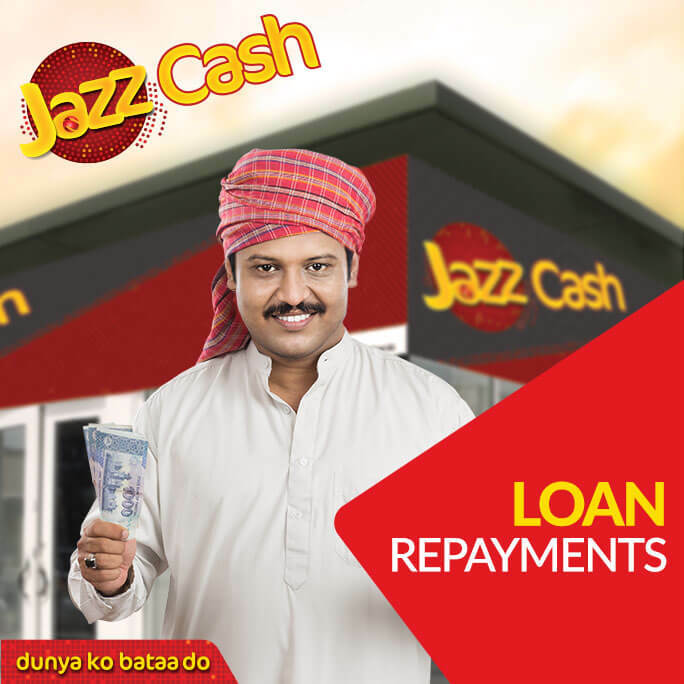 their borrower base can pay monthly installment either through JazzCash mobile accounts or from our expanding nationwide network of JazzCash agents , that includes, retailers, Jazz business centers, Jazz franchise, and Mobilink Microfinance Bank Branches. Soon more institutions will be added to the portfolio to enable borrowers to make payment with ease.